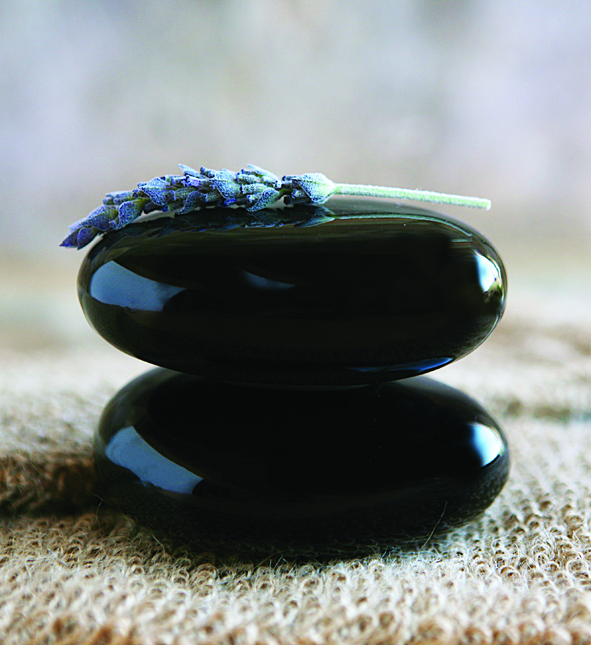 Here at The Tranquility Room in Littleborough, we use the renowned Jessica Treatment Program, which is truly pampering. This treatment really does set the standard for nail care, being highly distinctive. 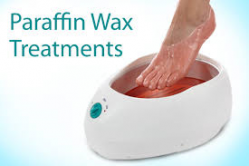 The treatment also includes a wide range of treatment based coats, which are fully loaded with vitamins to treat and promote healthy nail growth. Luxury spa pedicure - Choose from soothing lemongrass, revitalizing marine or detoxifying charcoal to give you a wonderful pedicure experience. Jessica deluxe Zen spa pedicure with heated booties - A pedicure for the spirit! IBX nail treatment (available at the tranquillity room) - Toughens the nail plate by fusing together the upper layers, providing strength and protection. it can be applied under your usual shellac colour or to help natural nail growth. Shellac Nails have a high gloss colour and shine that will last for 14 days. It is applied like polish, but cures just like a gel, for a long lasting manicure. Please take a look at our customer testimonials and other beauty products for a complete picture of the services we offer and how you can benefit from one of our holistic beauty treatments. From tanning and facials to massages and eyebrow shaping, we are certain to have a treatment for you. Contact Tracey on 01706 377 836 or 07764 254 985 today.